Four new eateries have each signed deals with developers Stanhope and landowners AIMCo and Mitsui Fudosan to come to White City Place. Greek restaurant, the Athenian, New-York style pizza restaurant Pizza Street, quick service Italian concept Coco di Mama and American goods bakery Butterscotch will occupy space in the WestWorks building. 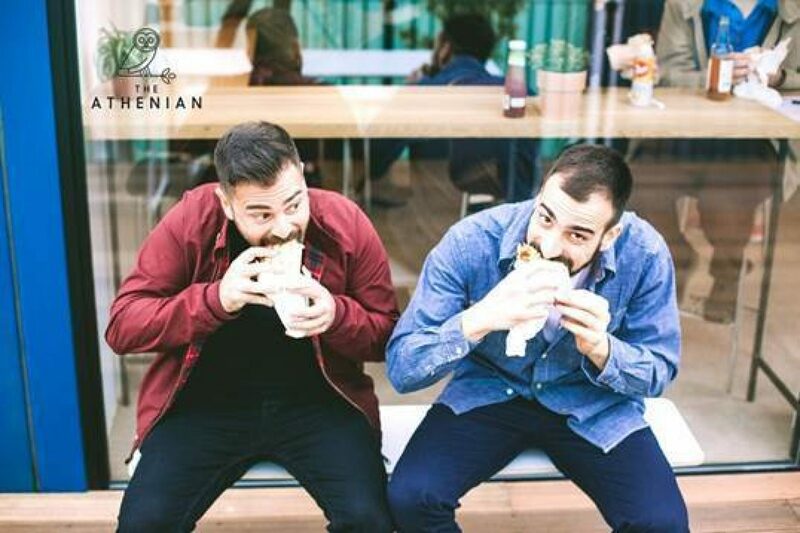 The Athenian, a Greek restaurant launched in 2014 by two Londoners born and raised in Athens and Cyprus, will be opening their first restaurant at White City Place, having started as a small street food venture. The Athenian will offer freshly made souvlaki prepared in a healthy, authentic way; sourcing the best produce directly from small independent producers and farmers in Greece as well as local businesses in the UK. 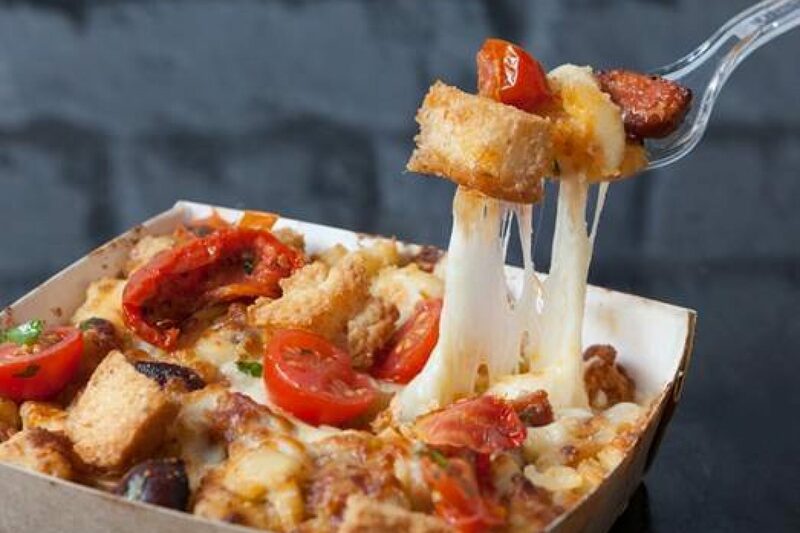 Pizza Street, London’s first fast-food New York style pizza restaurant, is opening their second restaurant in White City, having launched their inaugural restaurant in Chiswick in 2015. Customers can try a regular or x-large pie or just a slice and they also offer BBQ grilled chicken, an array of salads, craft beers and thick shakes. 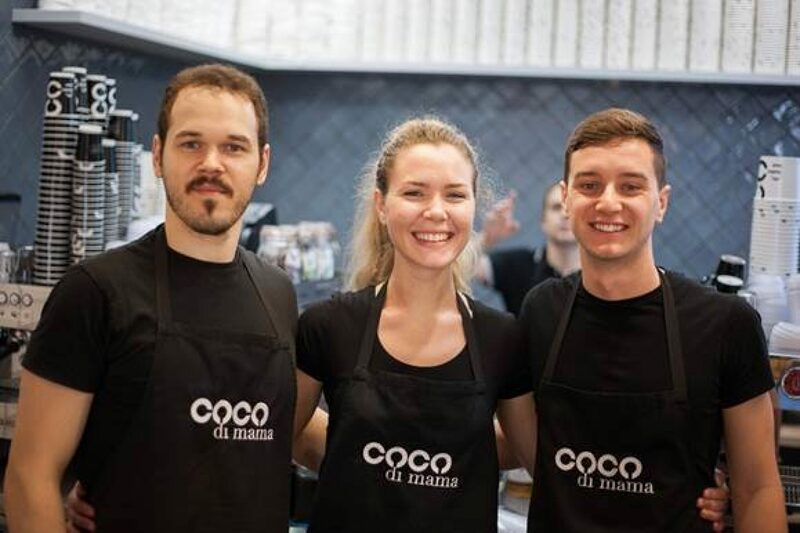 Coco di Mama, London’s leading Italian grab & go, is opening a new store in October at White City Place. This will be the 18th store and the company’s second new opening for 2017. Coco di Mama will bring their super-fast pasta, handcrafted coffee and much more. 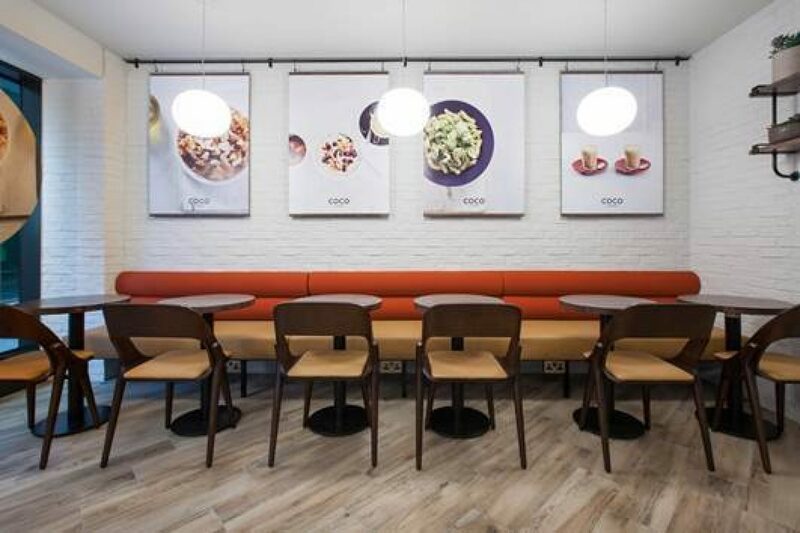 Coco di Mama have been a stalwart in the City of London since 2011, but in recent years have branched out to Margaret Street in the West End, Victoria, Bankside and St James. Butterscotch Bakery, the cake and American goods bakery founded by Bea Vo, previously of Bea’s of Bloomsbury will be opening a new café in White City. Home baked American styled goodies will continue to be centre focus of Butterscotch London Café. American style layered cakes, peanut butter brownies, white chocolate blondies, cheesecakes, fruity marshmallows and of course, cupcakes – all inspired by Vo’s upbringing in her city of birth, Washington D.C.
To serve as a teaser of what is to come when their café opens, Butterscotch will run a stall at White City Place market from September 13th.